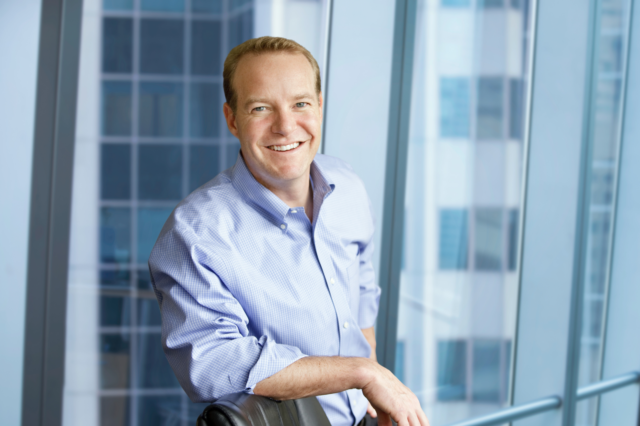 As one of the founders of Kindred Partners, Matt has been helping high-growth technology companies build world-class executive teams for over 20 years. Prior to Kindred, Matt was a Partner at Ramsey Beirne Associates, the firm which led and defined the specialized practice of executive recruiting for emerging technology companies. Before executive search, Matt spent several years in the Institutional Equity group at Brown Brothers Harriman. A graduate of Dartmouth College, Matt lives with his wife and two boys in NY. He’s also a semi-retired and oft-injured hockey player.